"I'm super excited about her and her big day," Priyanka Chopra said. 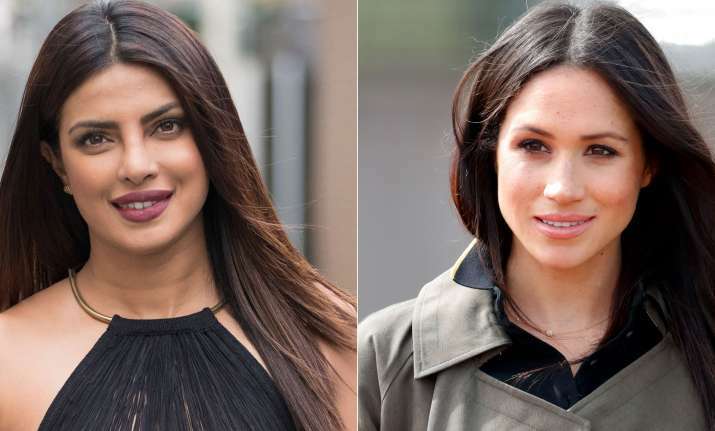 Quantico actress Priyanka Chopra close friend to Meghan Markle, who may so become a member of the British royal family after her wedding to Prince Harry next month, has confirmed that she will not be a bridesmaid at Prince Harry and actress Meghan Markle's upcoming royal wedding. However, the actress didn't clear the mystery whether she has been invited to the wedding or not. In an interview with people.com, Priyanka expressed her excitement about Harry and Markle's wedding. The couple will exchange vows at St George's Chapel, Windsor Castle on May 19. "I'm super excited about her and her big day," Priyanka said. She added: "It's not just going to be life-changing for both of them, it's life-changing for the world that needs to see strong women as icons, and I think Meghan has the potential to be that." Talking about Markle, the "Quantico" star said: "She's just a really real girl. She's a girl's girl. She's a really relatable young woman who is concerned about the world just like you and I are. That's what I love the most about her. I feel like her authenticity is what's going to make her really stand out in this new life she's going to take on." Recently, the Desi girl penned a profile for Markle, who features in the Time 100 Influential People of 2018 list. "Somewhere among biryani, poutine and endless conversations, I realised just how deeply Meghan Markle cares for the world. With her, what you see is real, and what you get is a relatable young woman with her heart and mind in the right place.  Her compassion, evident in the causes she supports, and her drive to break down stereotypes -- obvious in her actions -- will connect her to a generation in much need of kindness," Priyanka wrote. The Quantico star believes Markle's love story with Prince Harry is nothing short of a fairytale. Prince Harry and Markle started dating in July 2016 and made their first public appearance as a couple in September 2017.